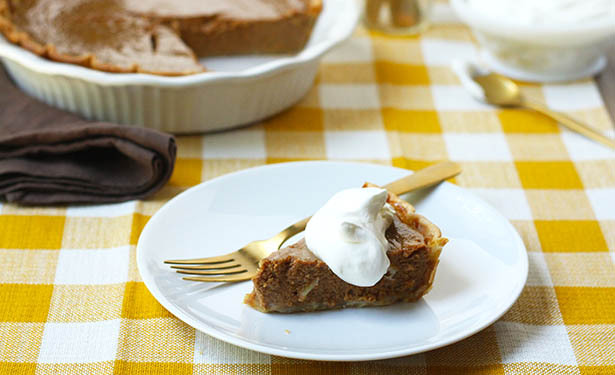 It wouldn’t be the holidays without the quintessential pumpkin pie on the dessert table. This one uses whole milk for an added creaminess. Serve with fresh whipped cream or vanilla ice cream. Cook time may be 45-60 minutes. Combine sugar and eggs with a hand mixer on medium speed until well combined. Add pumpkin, milk, eggs and spices. Mix on low speed until all ingredients are combined. Pour mixture into prepared pie crust. Bake at 425° for 15 minutes, then turn oven temperature down to 350° and continue baking for 30-45 minutes, or until center of pie is firm. Remove from oven and let cool. Serve at room temperature.